Special thanks to these and all of our season sponsors. These individuals, businesses, and organizations make it possible for the Palmetto Concert Band to perform free concerts of exciting, challenging and beloved works for wind band. 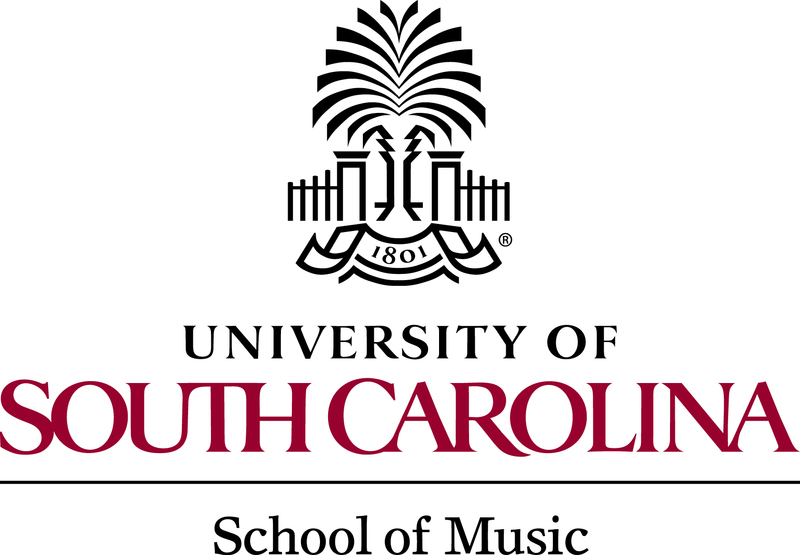 Concerts funded in part by the Cultural Council of Richland & Lexington Counties and the South Carolina Arts Commission, which receives support from the National Endowment for the Arts and the John and Susan Bennett Memorial Arts Fund of the Coastal Community Foundation of South Carolina. The Palmetto Concert Band would like to extend its appreciation to the City of Columbia for awarding us the Hospitality Tax Grant for 2017-2018.